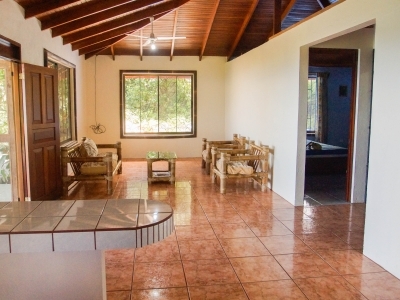 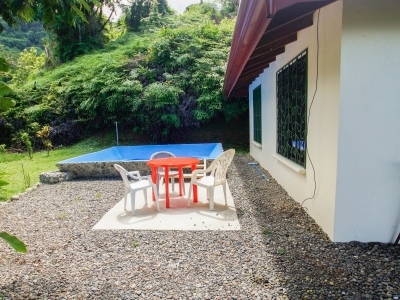 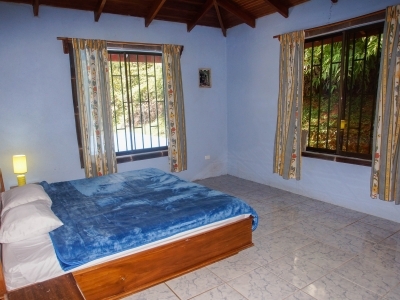 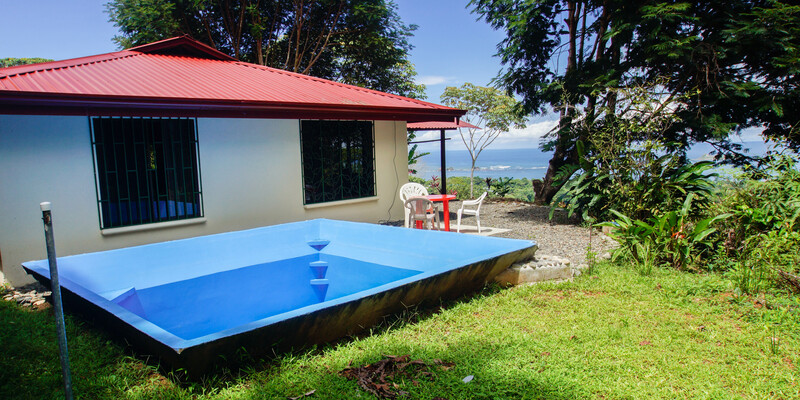 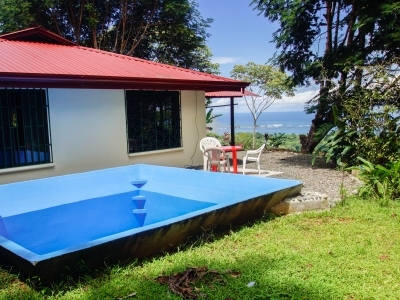 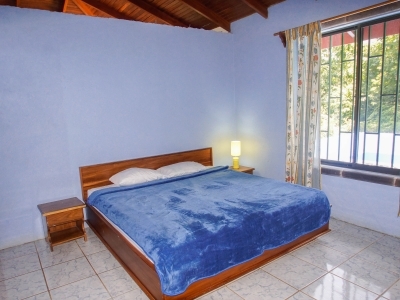 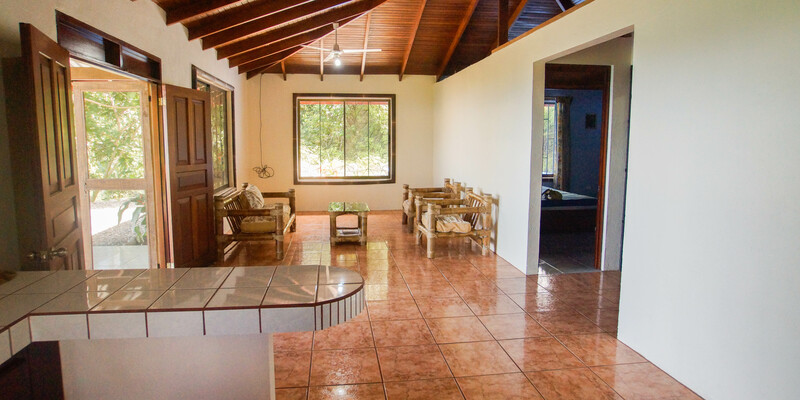 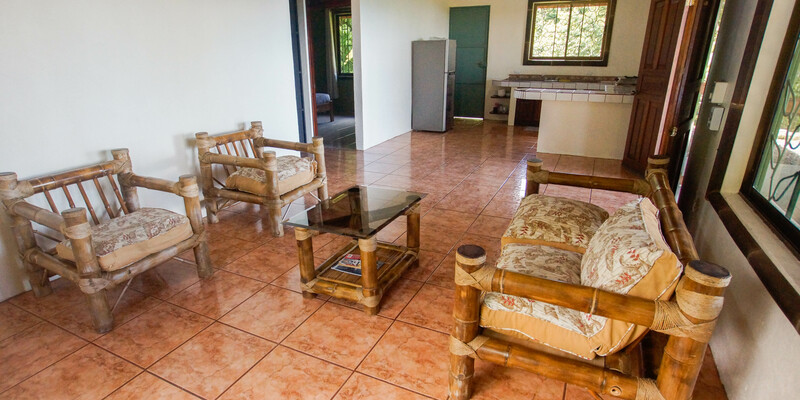 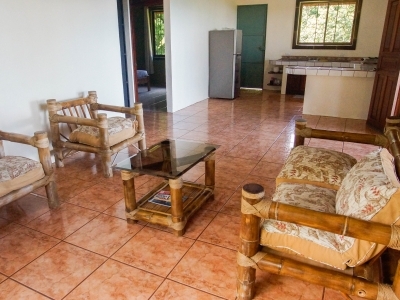 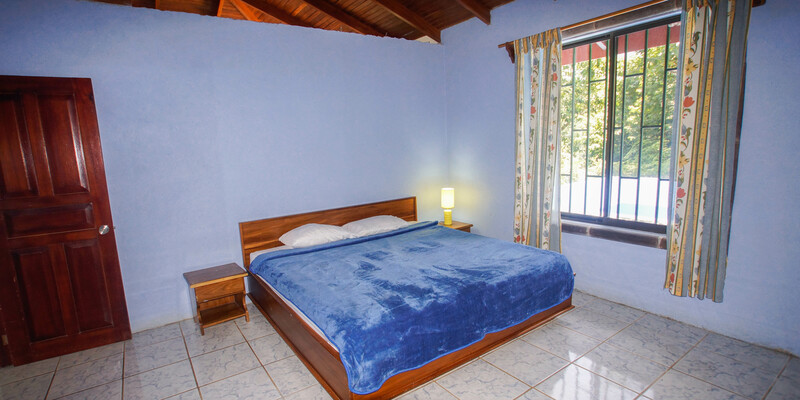 1 ACRE – 2 Bedroom Home With Pool And Incredible Ocean View At Very Affordable Price!!! 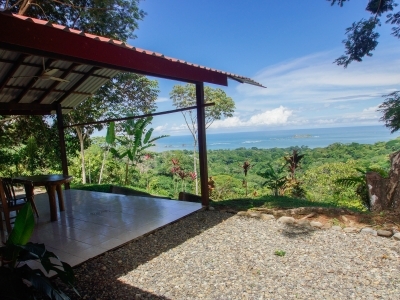 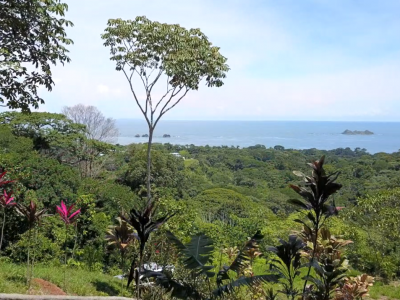 One of the truest examples of a diamond in the rough is for sale on Costa Rica’s South Pacific coast! 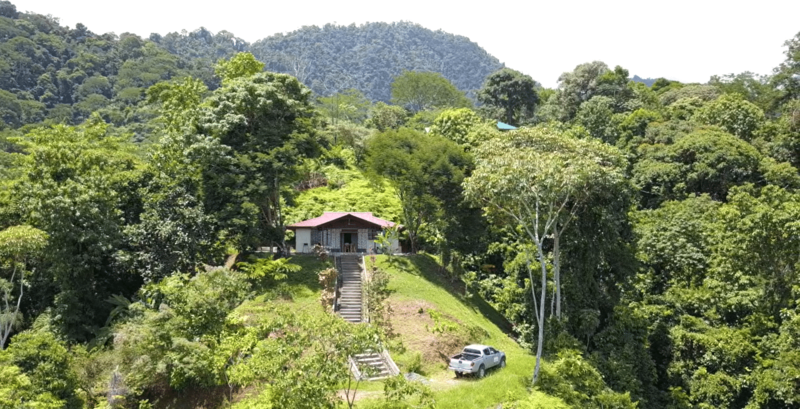 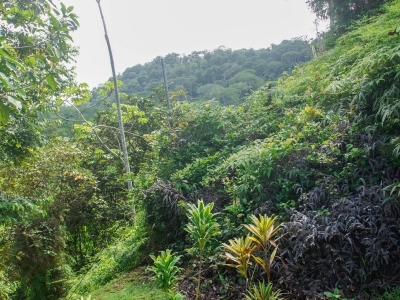 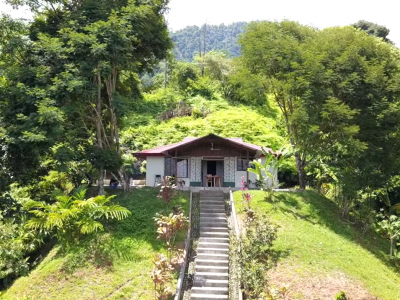 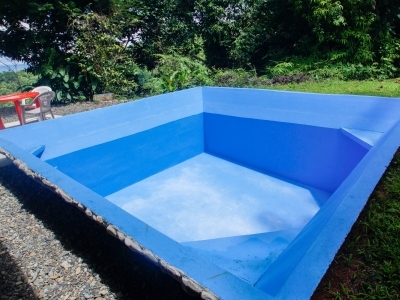 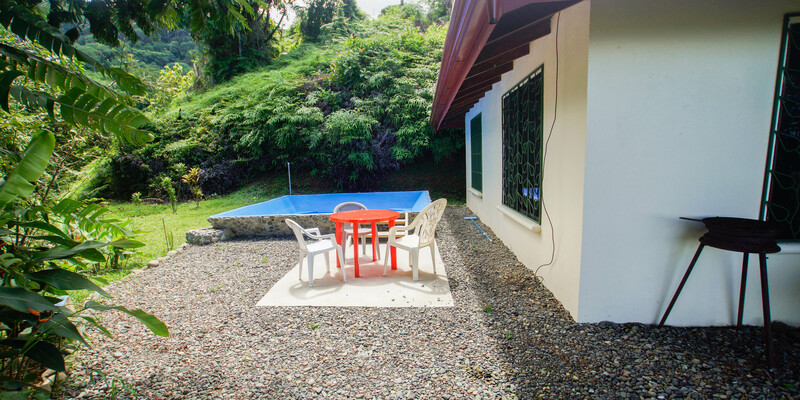 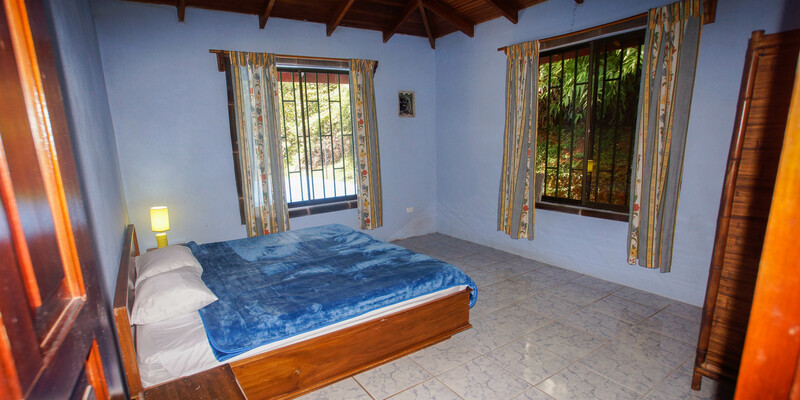 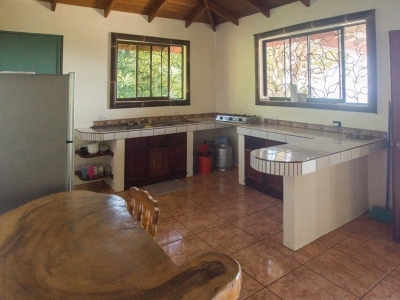 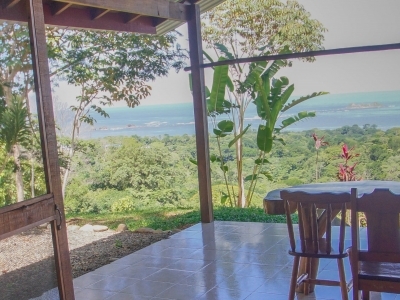 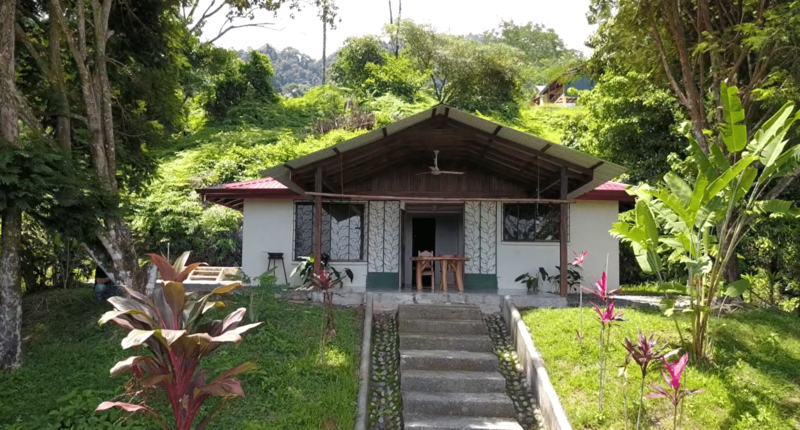 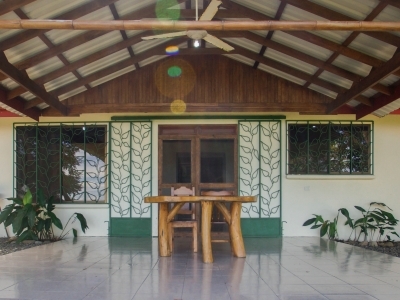 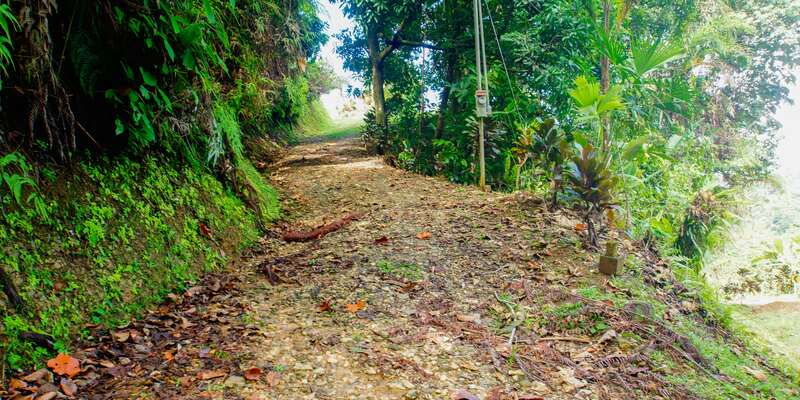 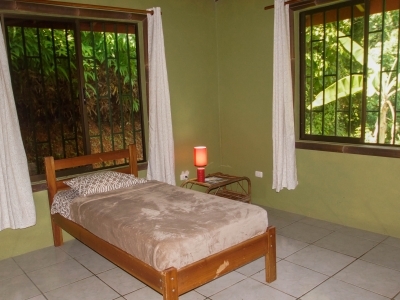 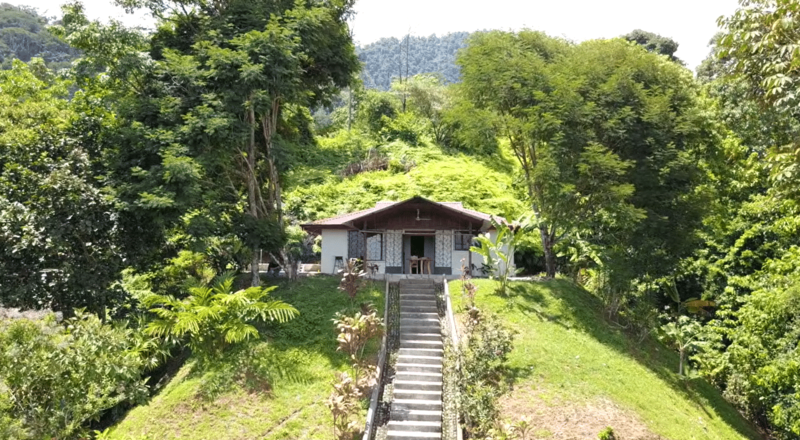 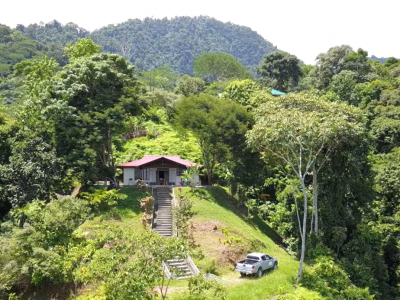 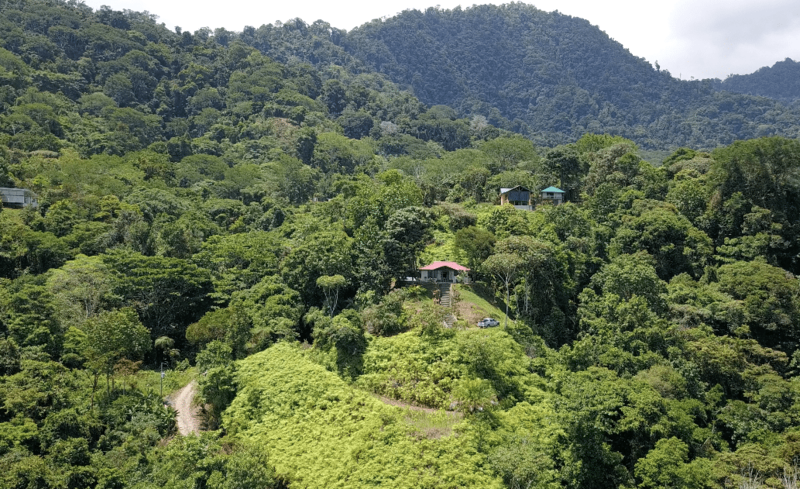 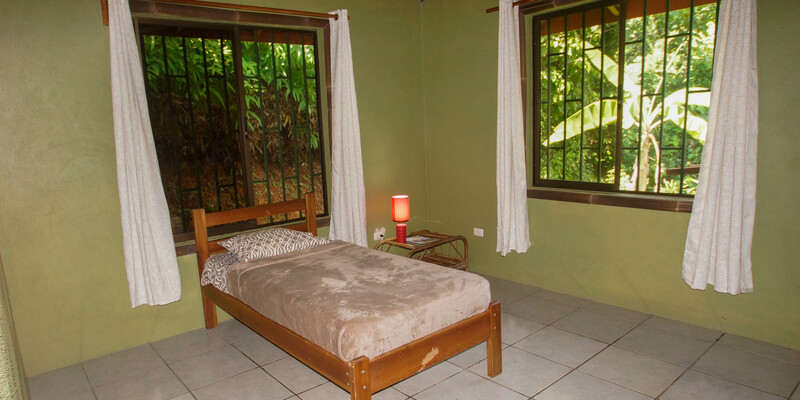 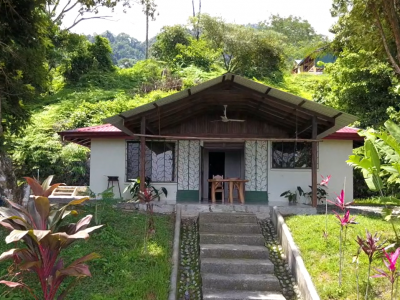 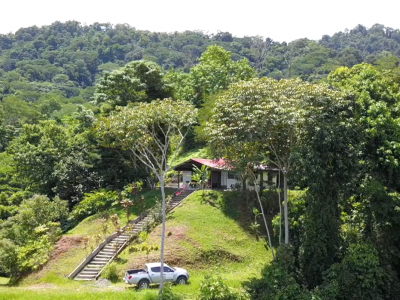 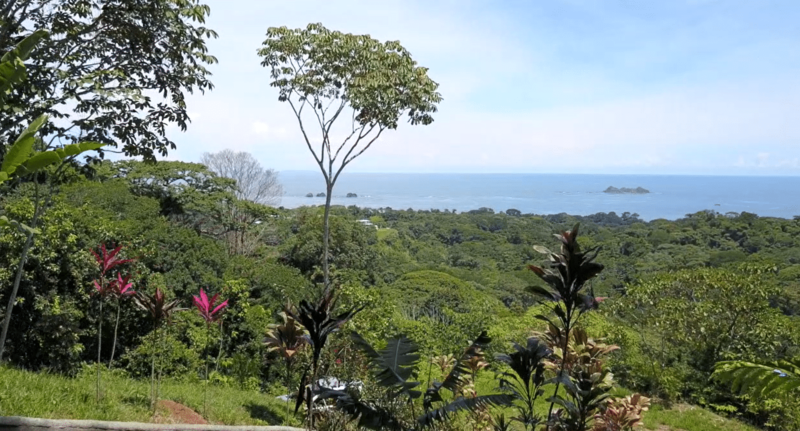 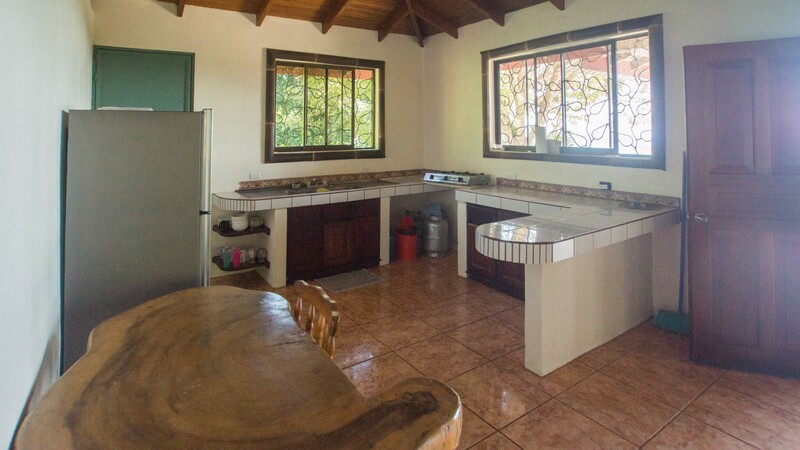 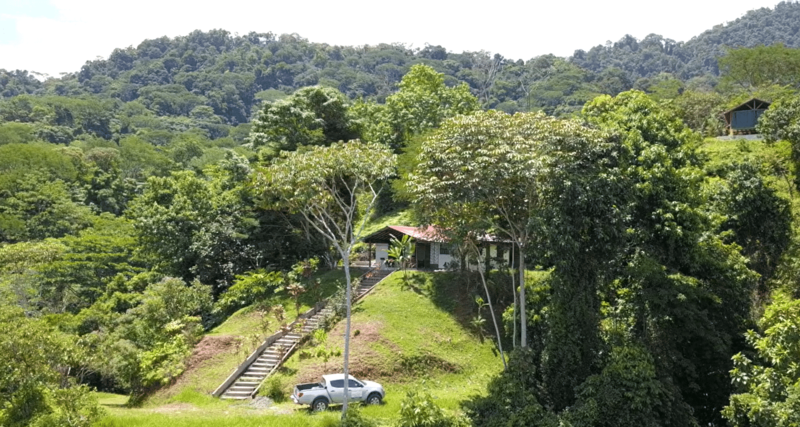 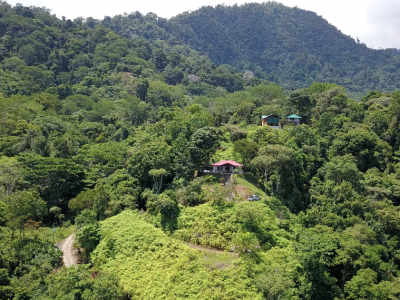 The views from this one acre property between Uvita and Ojochal will grab you from the moment you climb up to this two bedroom with big potential. 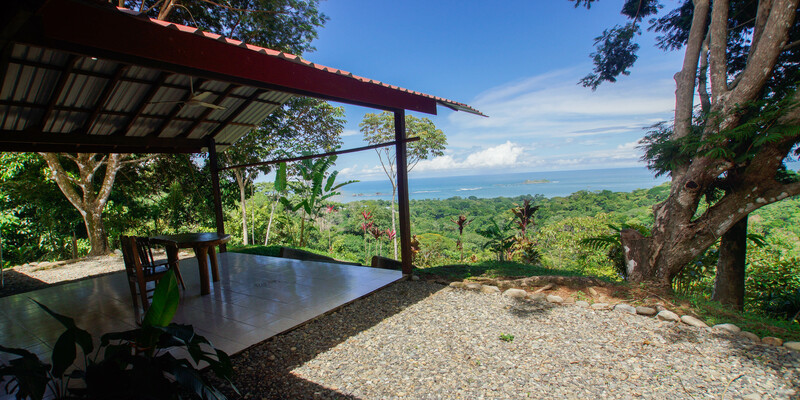 See the Three Sisters rock formations, the Ballena Rock and Caño Island in full view right from your doorstep! 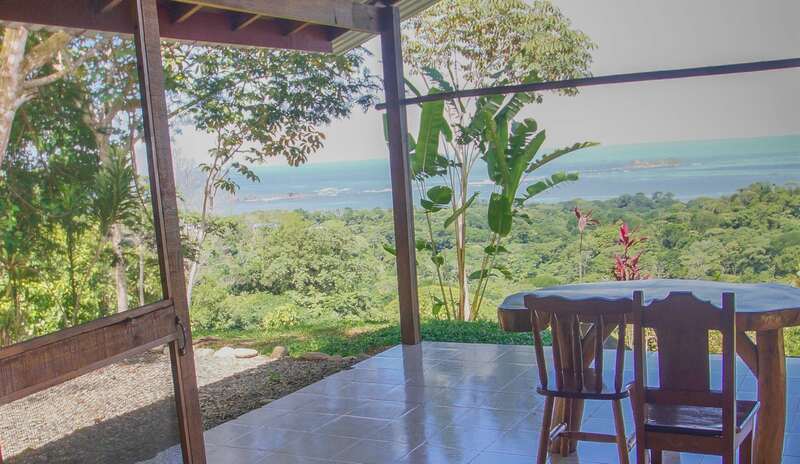 Modern homes in this location sell for many hundreds of thousands more than what you will pay for this property with the exact same front-row ocean view! 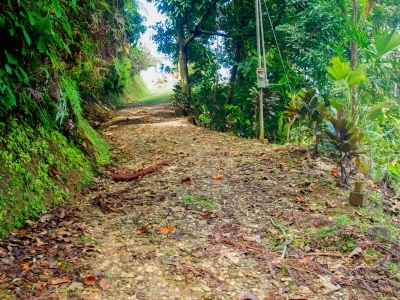 The drive up to the house is on a private road off the luxurious Finca Perla development. 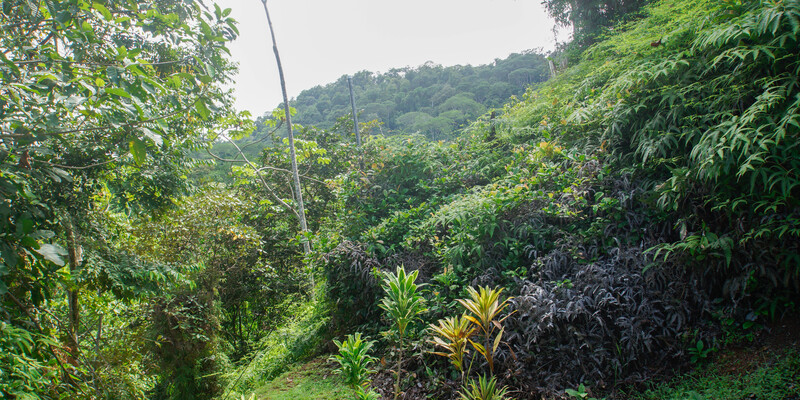 The drive up is indicative of why homes in this development are so elite and exclusive – because it’s all about privacy, peace and impeccable views! 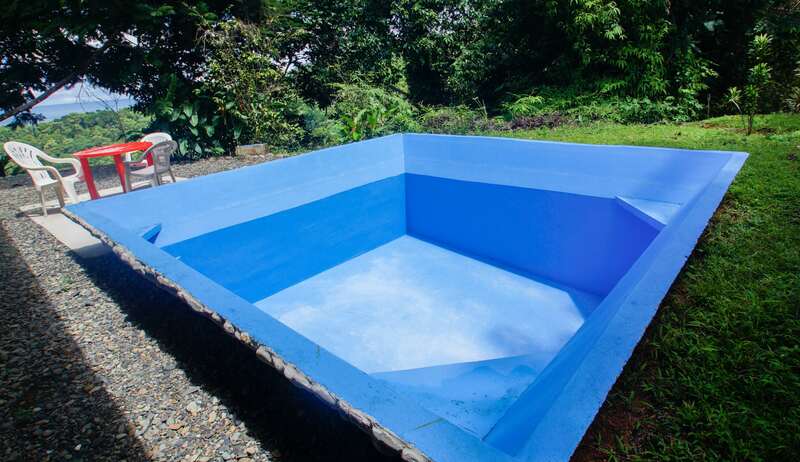 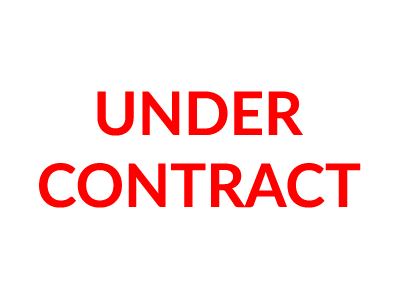 This opportunity is bound to be snatched up quickly so don’t wait long if this sounds like your ideal project!